The Black Shiraz is a blockbuster of an Aussie red and paired with the intense Cabernet Sauvignon this gift it is sure to please. To finish this gift perfectly we've paired these big hitters with a luxurious leather-effect gift box. 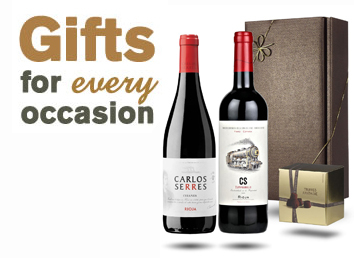 This luxury red gift box contains a selection of Spanish wines. Featuring a young Tempranillo, a fruity Garnacha Rosé and an aromatic Viura. Patrick has chosen a selection of wines he feels are worthy of extra attention for this mixed case. Included in this case is a selection of rich, spicy wines from the Languedoc region all from the same producer Chateau Auzias. Picking a wine gift for someone can be a little tricky so we've chosen two popular wines from the Berton Metal Label range and added a delicious tin of champagne truffles. A fabulous gift for any wine lover and beautifully presented in a premium red gift box. This luxury gold gift box contains a selection of Reserva wines from Hugo Casanova in Chile. A Carmenére aged for 10 months in oak, an elegant Cabernet Sauvignon and a fresh and tasty Sauvignon. The Casanova family have been making wines in Chile since 1898. 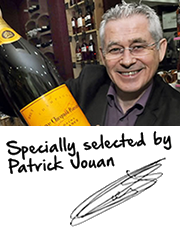 Patrick has chosen a selection of the world's top Sauvignon's. This case includes a delicious Pouilly Fume from Dominique Pabiot, a Sauvignon Blanc from New Zealand's older wine maker Mission Estate and a Chilean Reserva Sauvignon from Hugo Casanova. All of these specially selected wines are from caring producers who use nature friendly techniques. 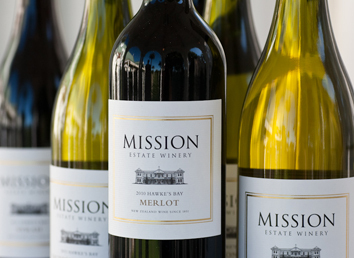 These wines are made using low amounts of chemicals and minimal interference.